Why choose our Custom 11" Academic Trophy? 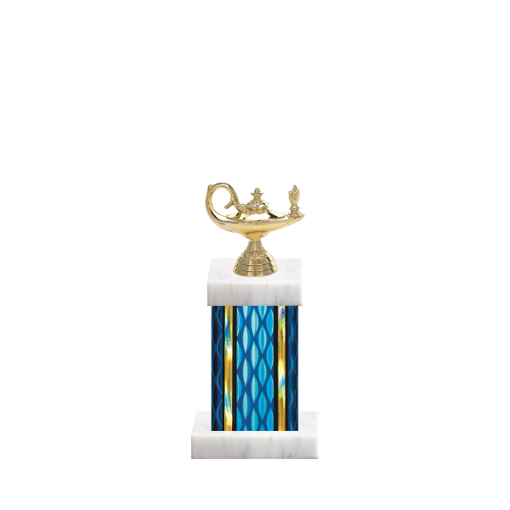 We'll give you three reasons: 1) our Academic Trophy designer is fun to use, 2) Newline offers outstanding customer service, including FREE engraving, and 3) the price is right - for the highest-quality, traditional Academic Trophy on the Web. Try our custom design tool today, and you will be surprised with the ease of creating your one-of-a-kind Academic Trophy.